Western Province coach John Dobson sprung something of a surprise on Thursday when he named Willemse to start at 12 in Saturday’s Currie Cup final against the Sharks at Newlands. 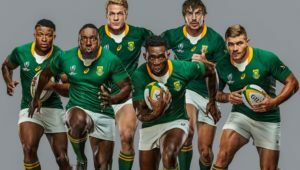 Willemse started at fullback in last year’s domestic title-decider, but then primarily focused on settling at flyhalf during the course of the 2018 Super Rugby season. 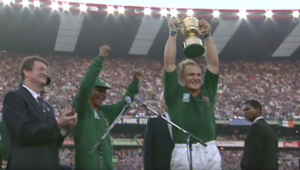 Although the 20-year-old’s long-term position is seen to be as a flyhalf, Erasmus has often spoken of the plan for Willemse to begin his transition to Test rugby from the fullback berth. Willemse last started a game at inside centre when playing for the Junior Boks in 2017, although he did shift into that position for around 45 minutes in last weekend’s Currie Cup semi-final, which was only decided in extra time. 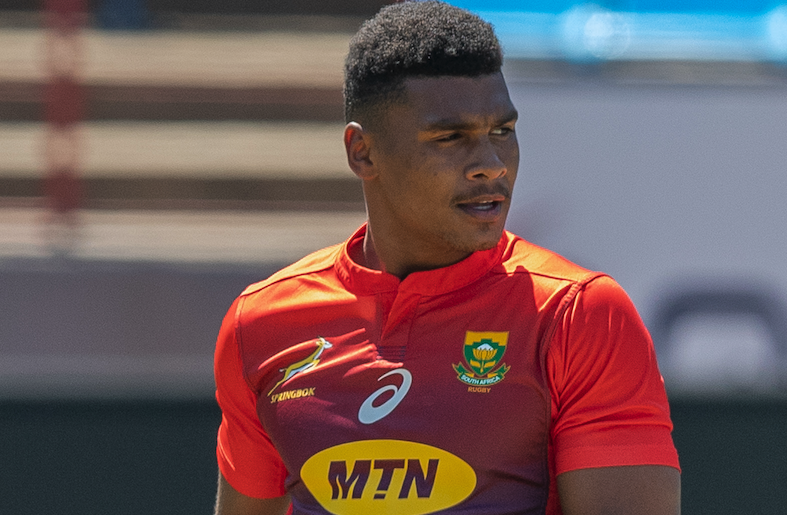 Dobson has said that he believes Willemse has the defensive and kicking capabilities to do a good job at inside centre, but there will be understandable concerns that the youngster could be falling into the dangerous territory of a utility back who never quite settles in one position. 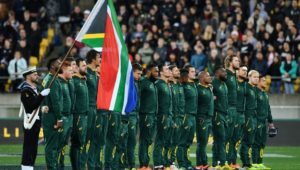 The Bok coach addressed the subject when chatting to the media in Stellenbosch on Friday, with the national squad for the end-of-year tour set to be named at 7pm on Saturday. ‘You can look at it two ways. For one, you can say you’re buggering a guy around and he’s going to be a jack of all trades [and master of none]. Or you can also say that this young guy is being phased into senior rugby in different positions, and the more you do that, the more you get used to how the opposition think in those different positions. However, Erasmus insisted that he wouldn’t be tempted to consider Willemse as a centre with the 2019 World Cup less than a year away. Damian de Allende and André Esterhuizen have fulfilled a role at 12 this year, while Handré Pollard has also provided backup there when required. Erasmus said there was still capacity for a couple of players to earn inclusion in the end-of-year tour squad if circumstances demand it.